Will we enter the gymnasium of divine discipline? Will we strip away the things that hold us back? Will we discipline ourselves through the power of the Holy Spirit? We invite you to man up, put down the controller, and get to work. This is your call to sanctifying sweat—to pain and great gain—to be men, not boys. 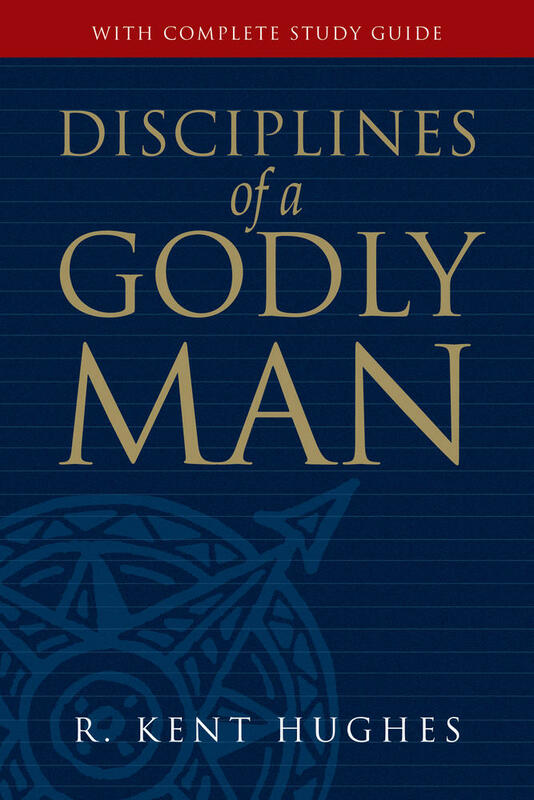 God is looking for a few good men! Check out the online resources for a disciplined life organized by chapter/topic below.